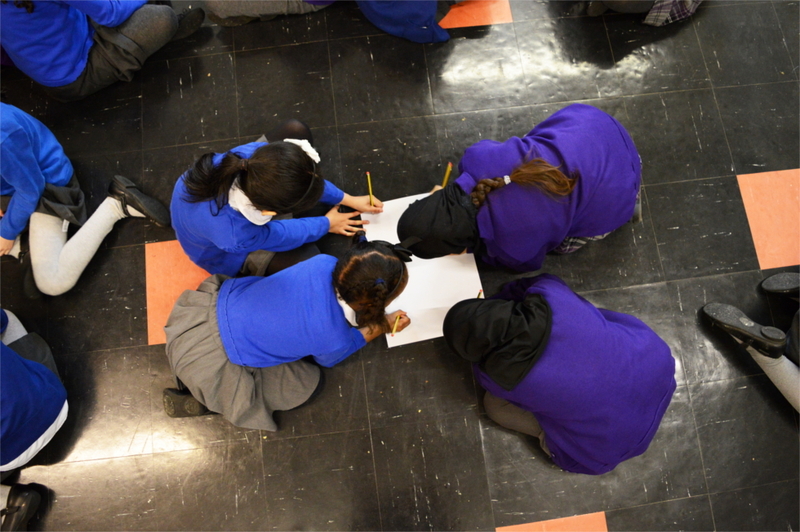 Excited Year 3 children from the Olive School Hackney and Simon Marks Jewish Primary School took part in a fantastic day of joint learning facilitated by 3FF (Three Faiths Forum). The project aims at fostering trust, curiosity, empathy, awareness and respect. It also develops an appreciation and understanding of how people from different backgrounds can work together in the community, something the Olive School Hackney is committed to. 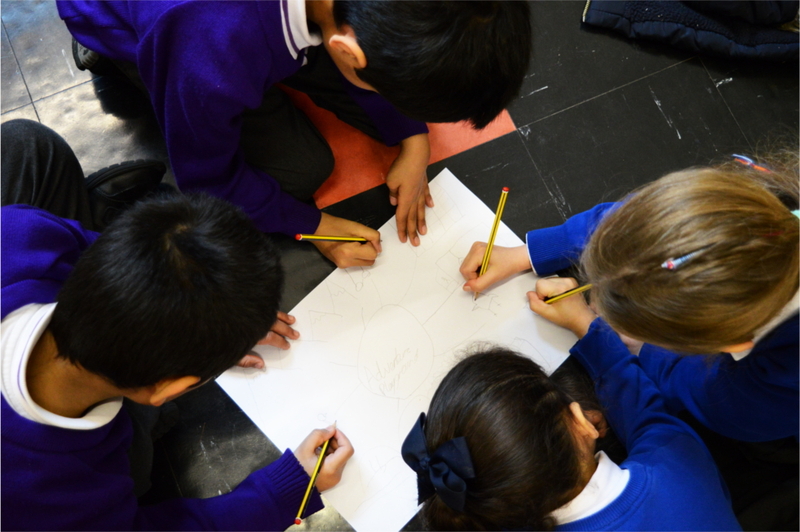 The focus of today’s learning link was identity and helped the children to feel secure in their own identity, while at the same time building confidence through interactively positively with people of different backgrounds and beliefs. Many thanks to Sarah from Three Faiths Forum and the wonderful children and staff at Simon Marks. We look forward to the next learning link!